Enjoy the photos but please do not redistribute or copy without my permission. Thank you ! 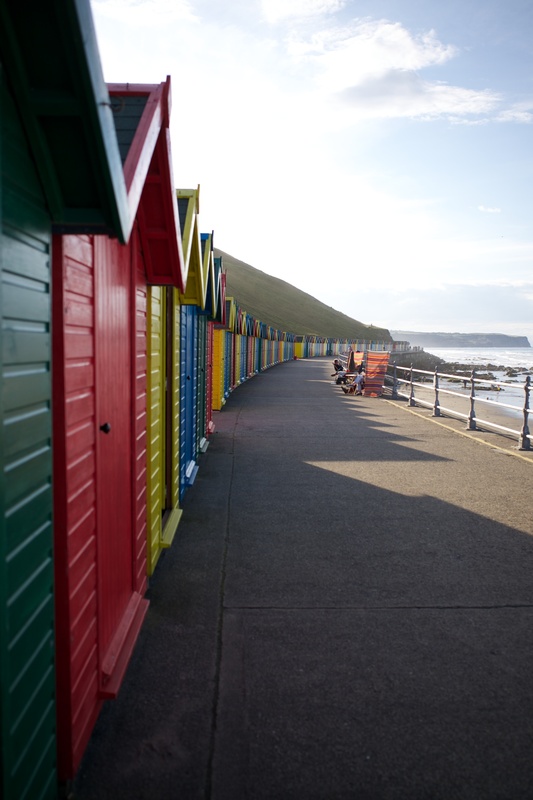 The multicolored beach huts of Whitby have been handed down from families for years. Inside the huts have been customized with pine floors, cookers, and fridges. 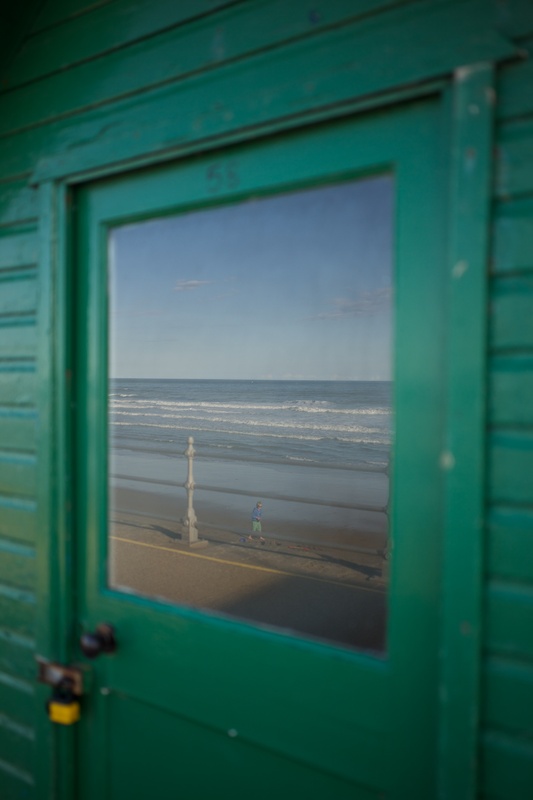 This entry was posted in Uncategorized and tagged breach huts, Leica, Whitby. Bookmark the permalink.